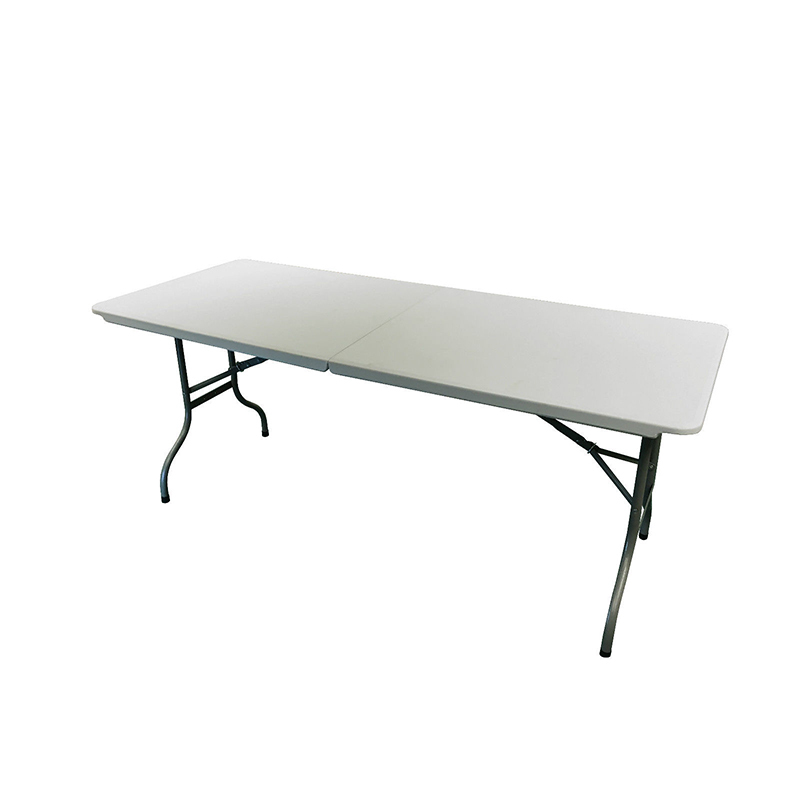 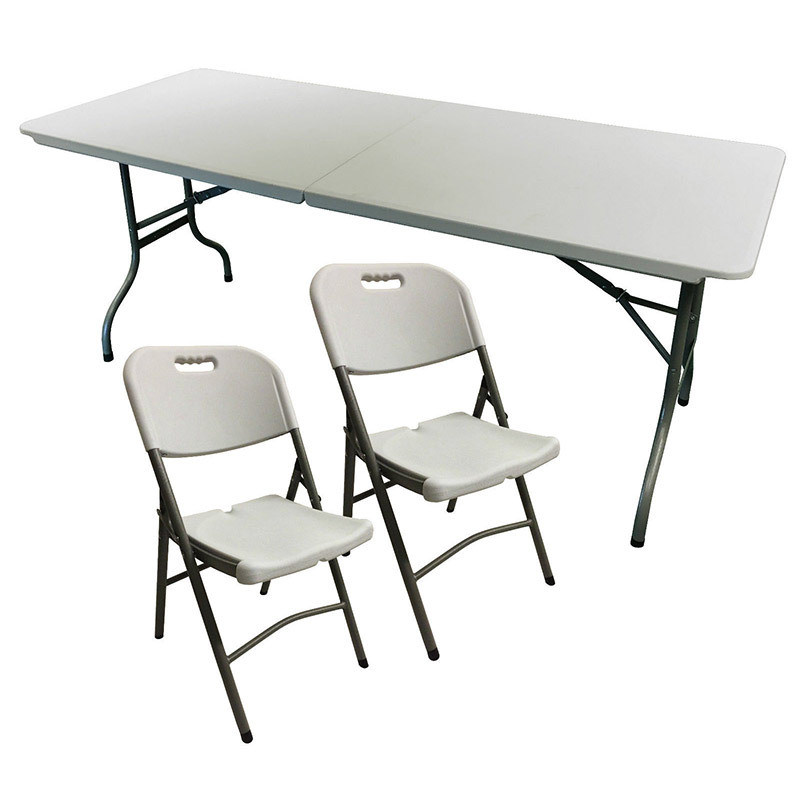 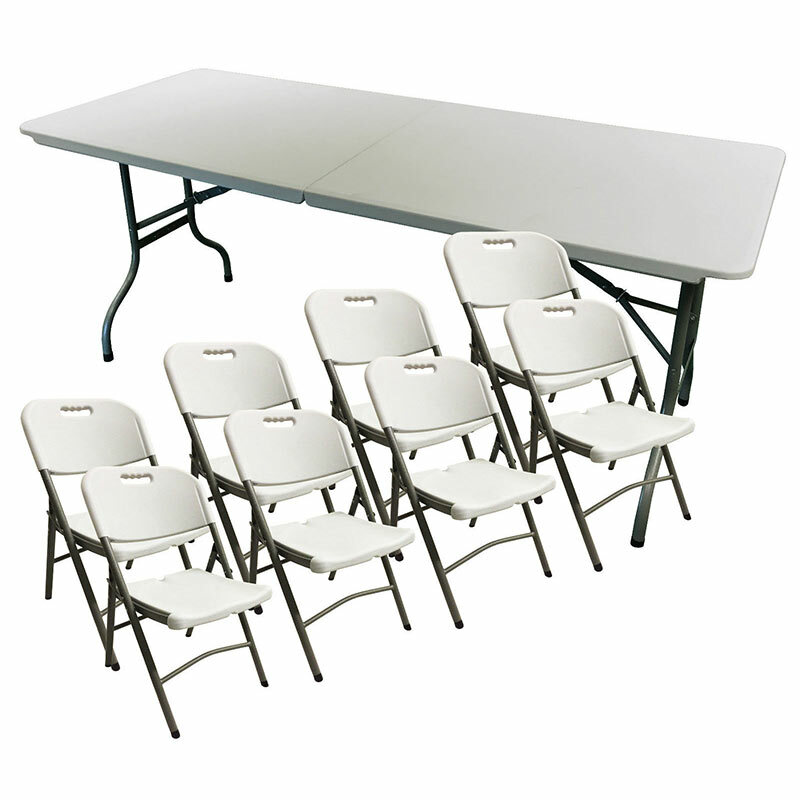 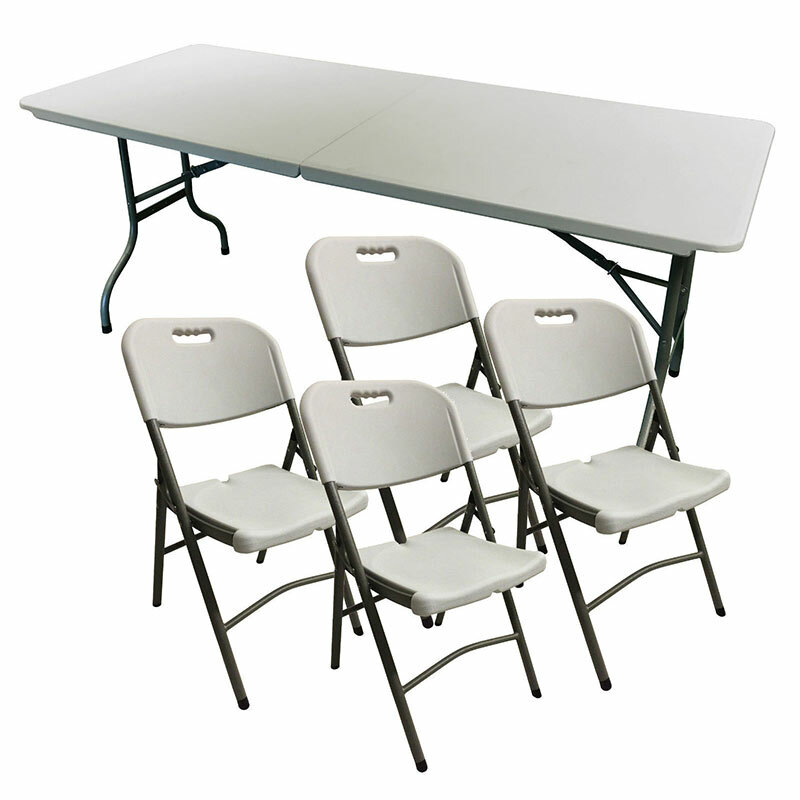 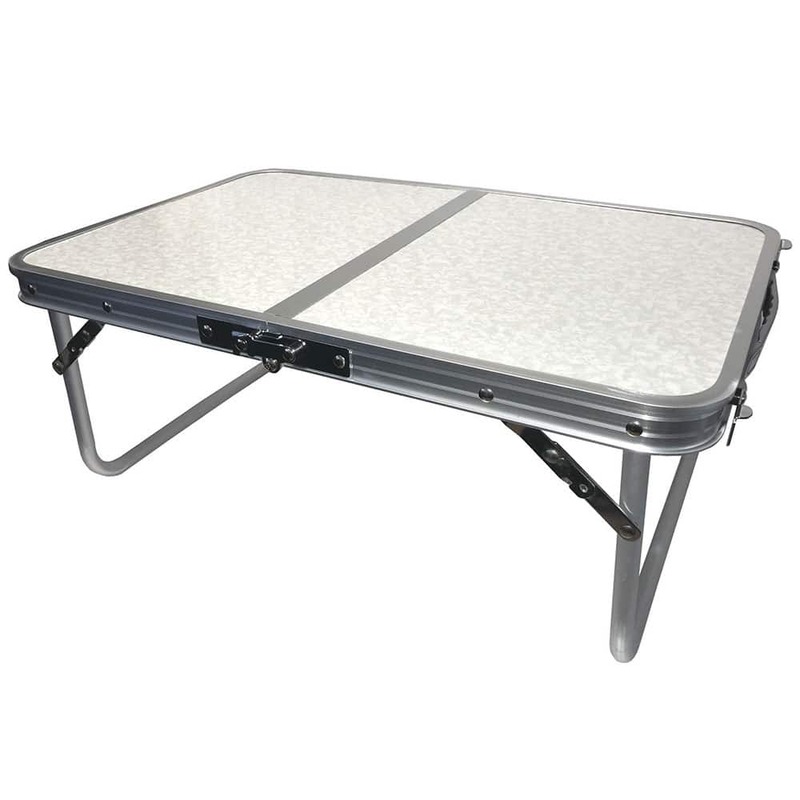 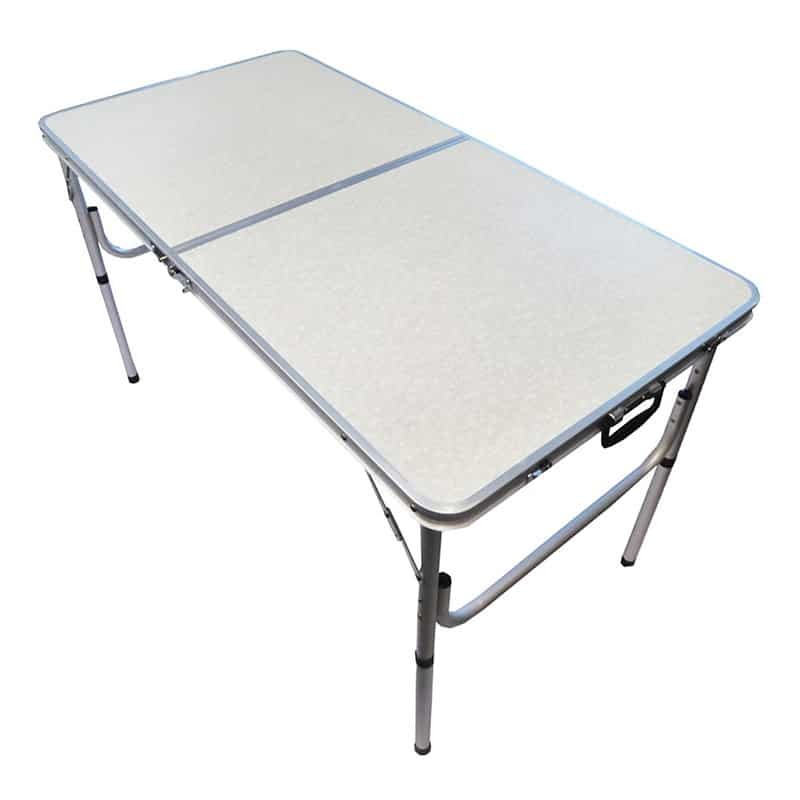 This banquet table is great for parties on the camp. 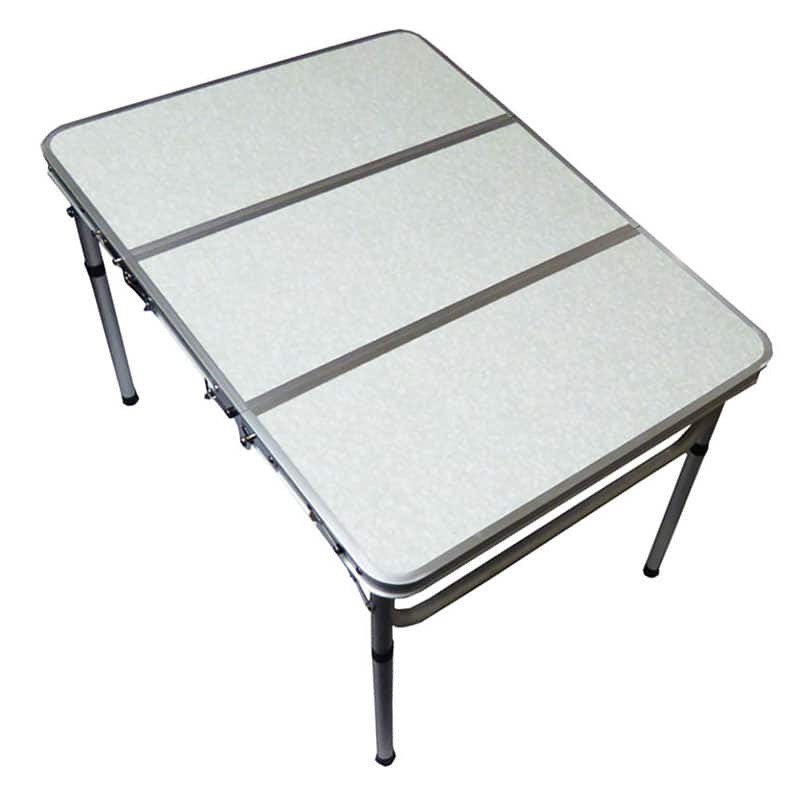 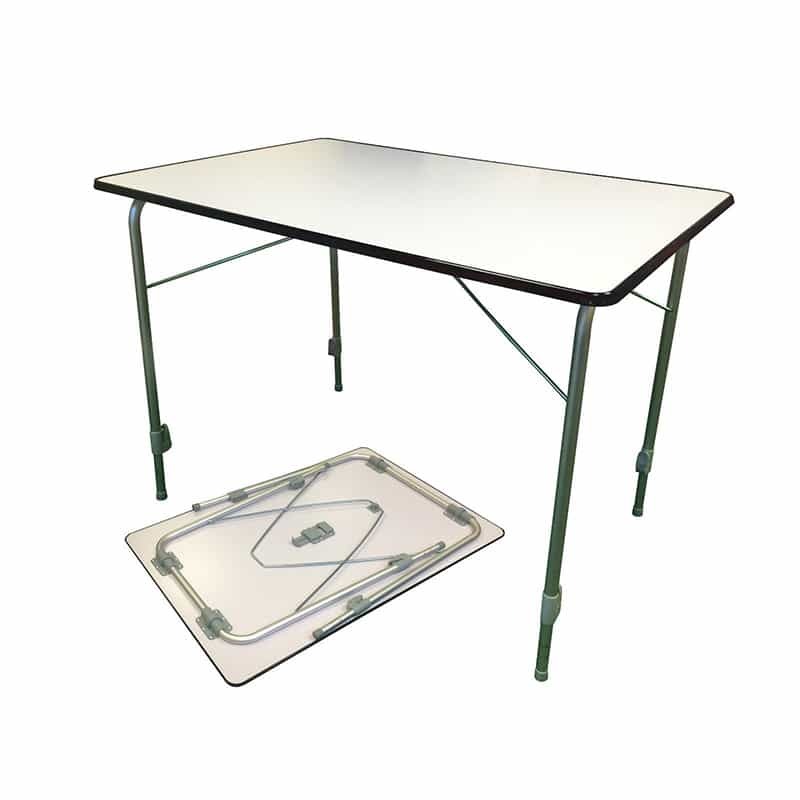 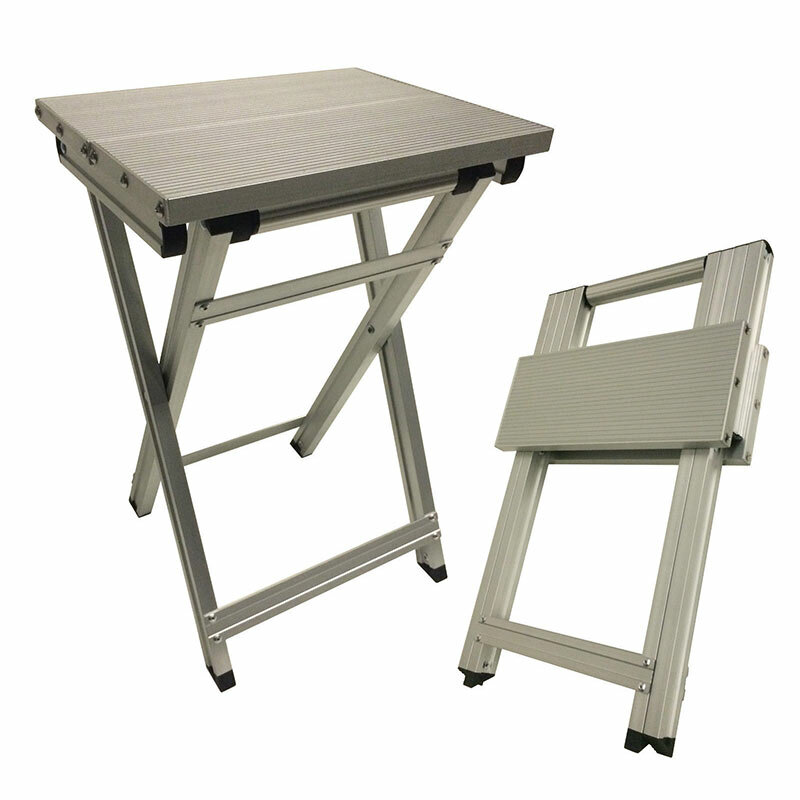 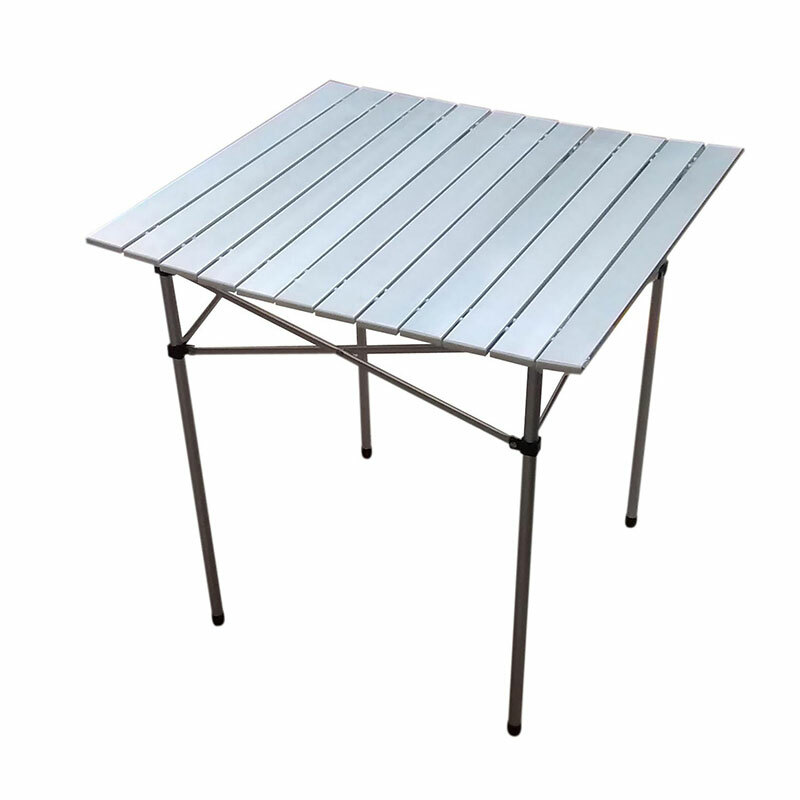 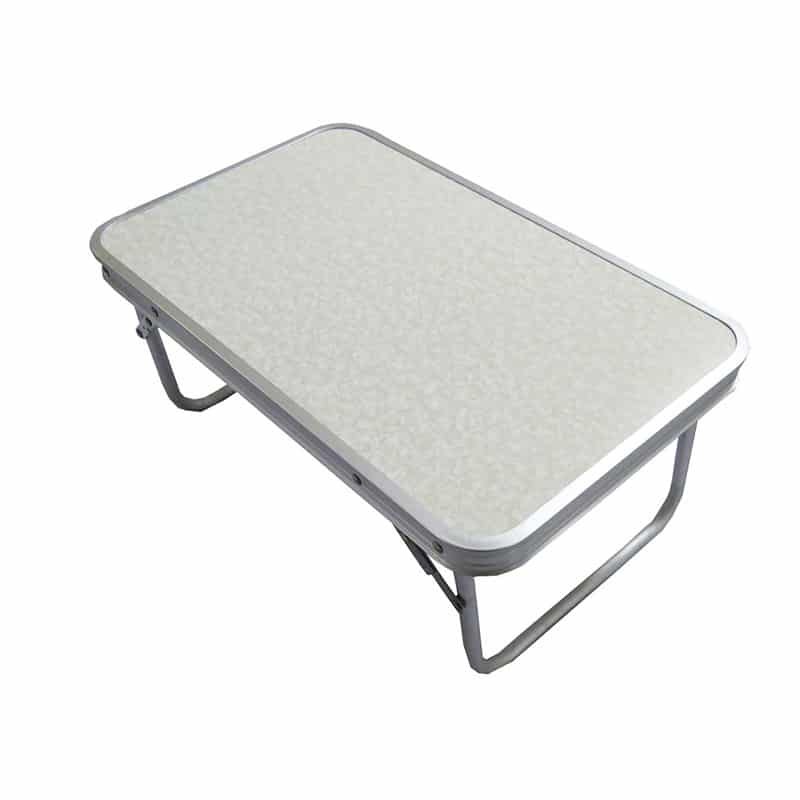 It is a heavy duty table made from HDPE (High Density Polyethylene) which makes it very strong yet lightweight. 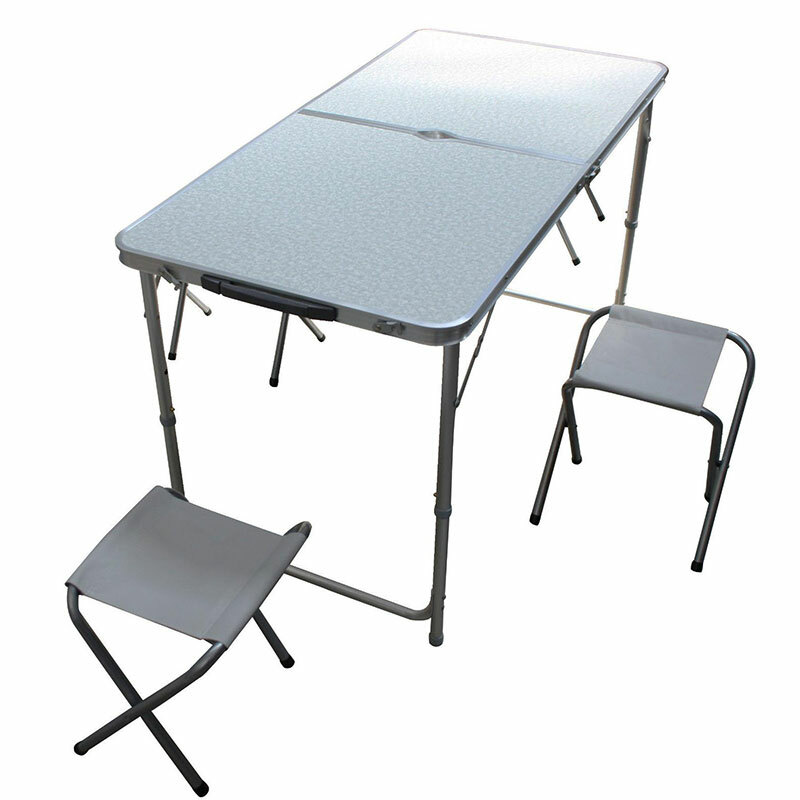 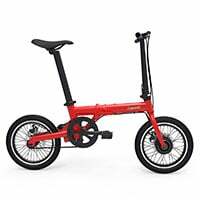 It has a maximum spread weight of 150kg. 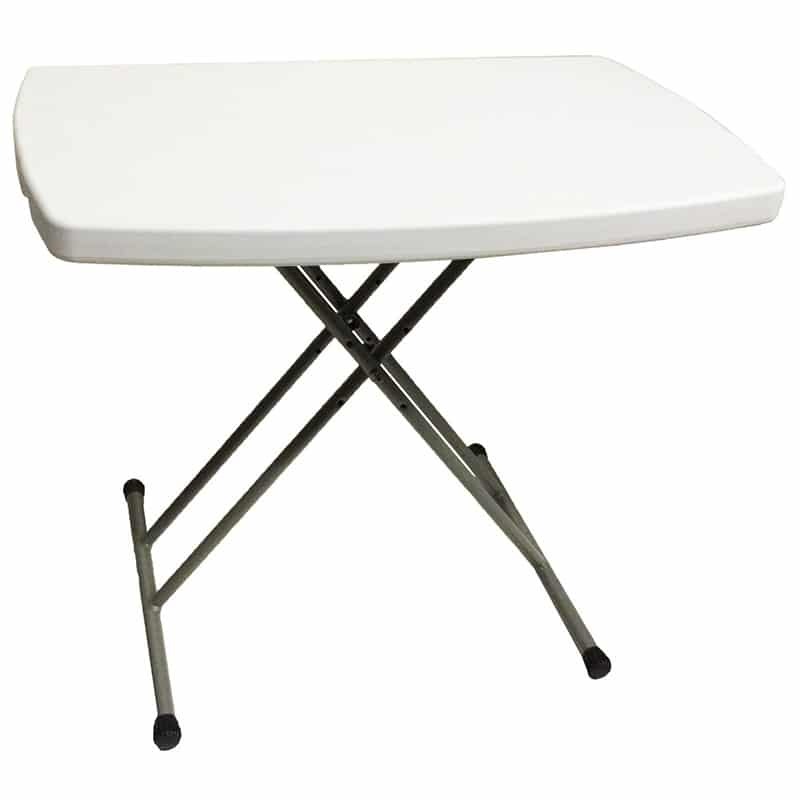 It has a tough white/light grey top that is easy to clean. 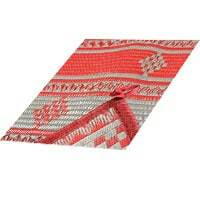 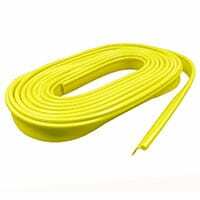 Its length is 180cm (6 feet), its width is 75cm (2.5 feet) and it height is 74cm. 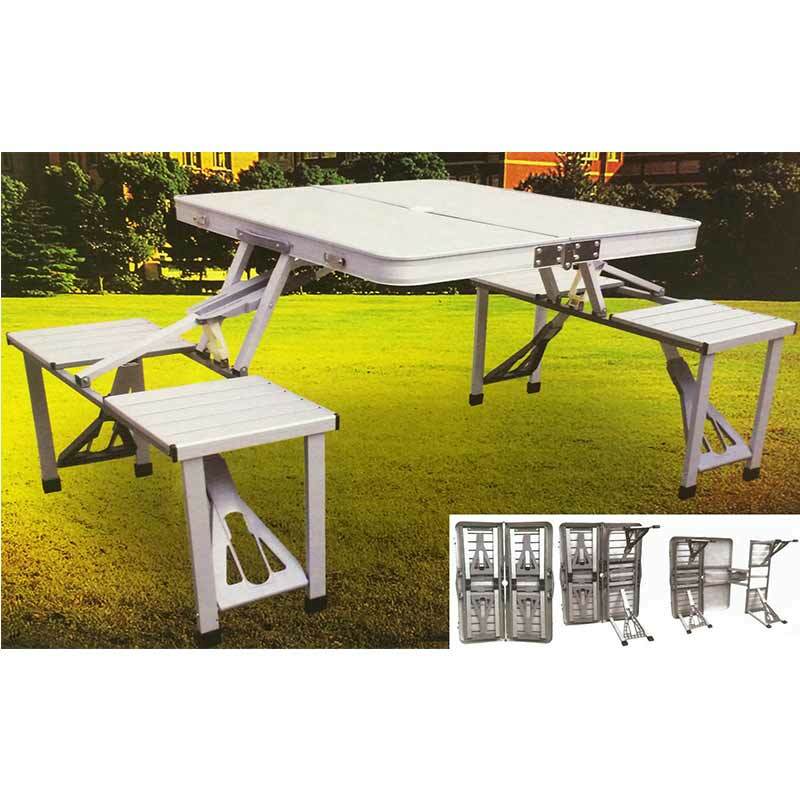 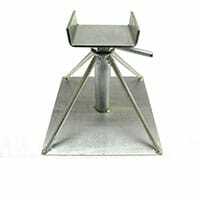 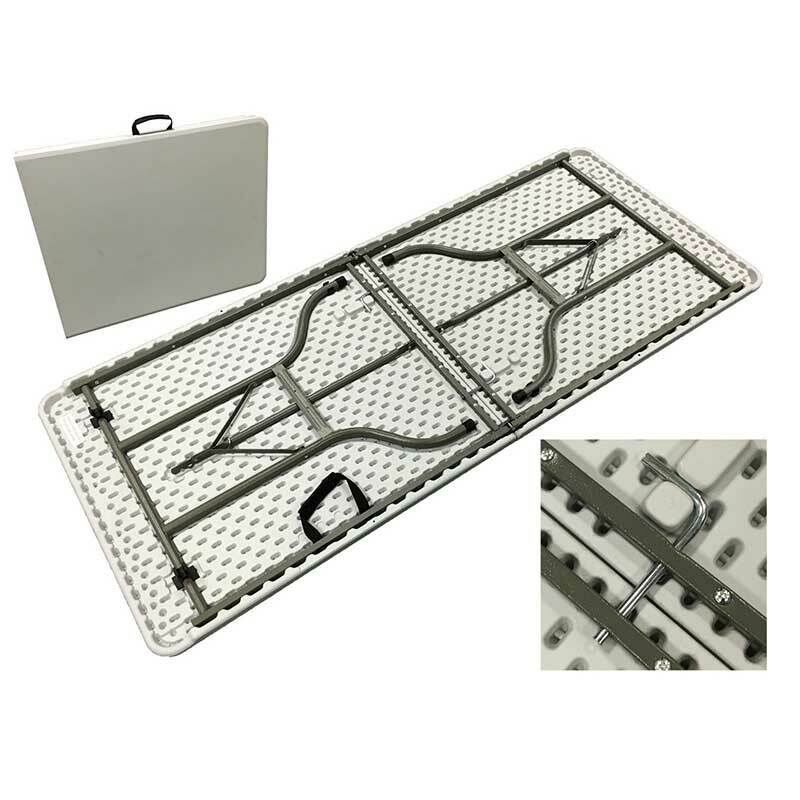 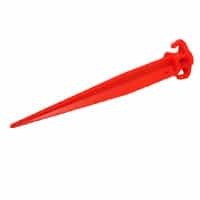 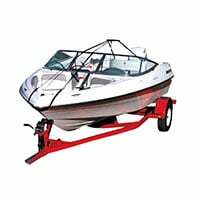 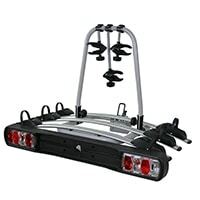 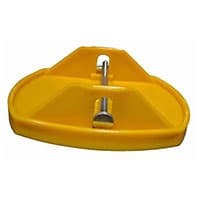 The legs are made of painted steel which makes it stable and corrosion resistant. 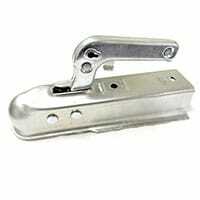 There is a drop lock on each hinge to prevent accidental collapsing of the legs. 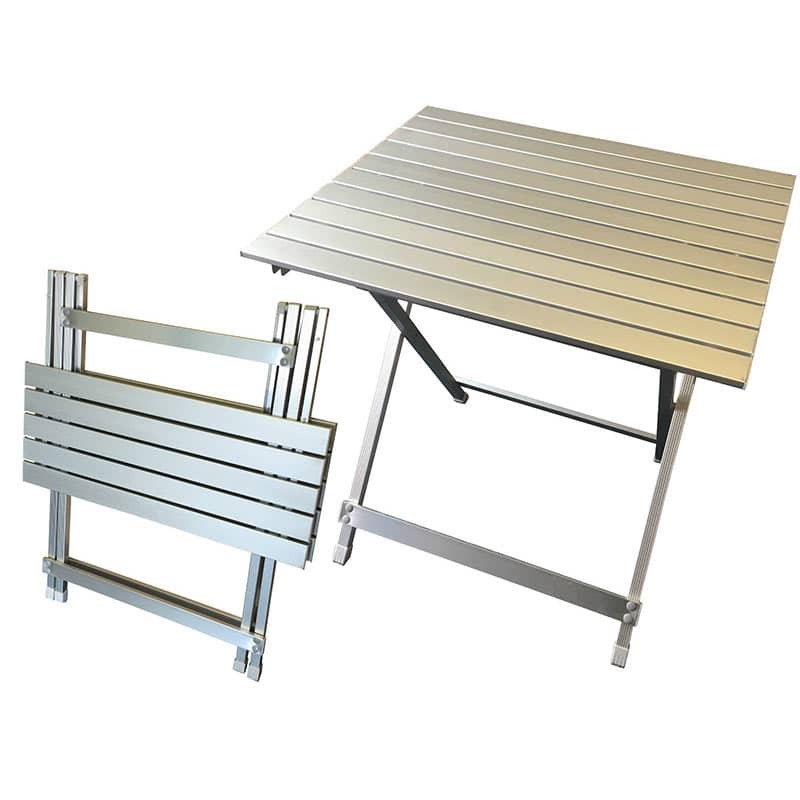 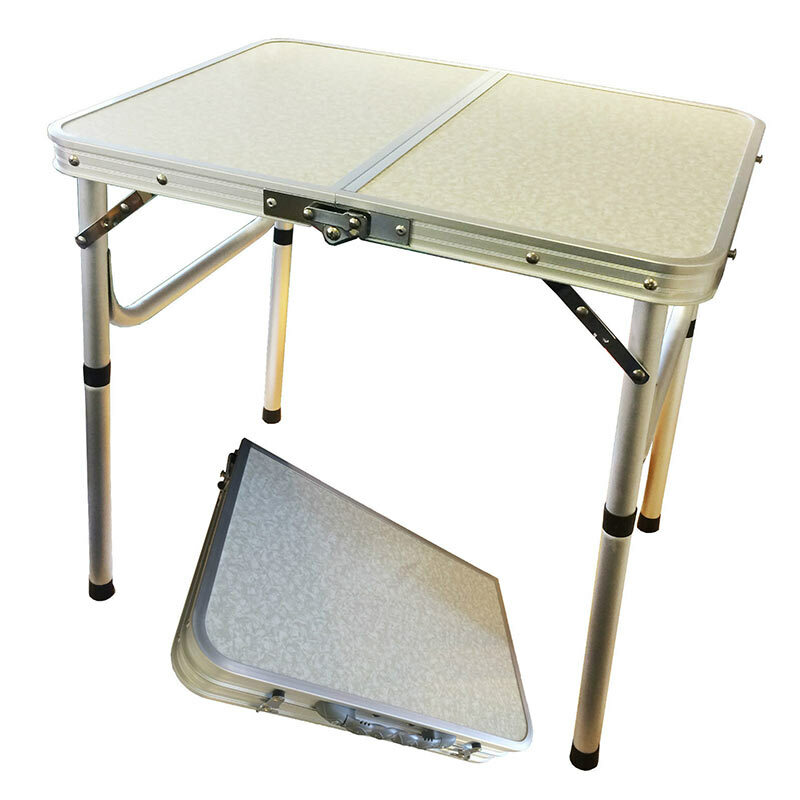 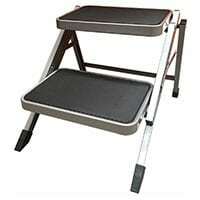 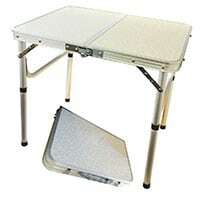 The legs fold up and the table folds in half making it easy to store and transport. 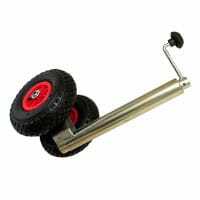 It also incorporates a carry handle. 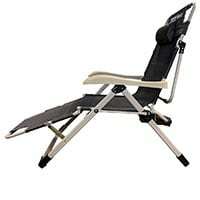 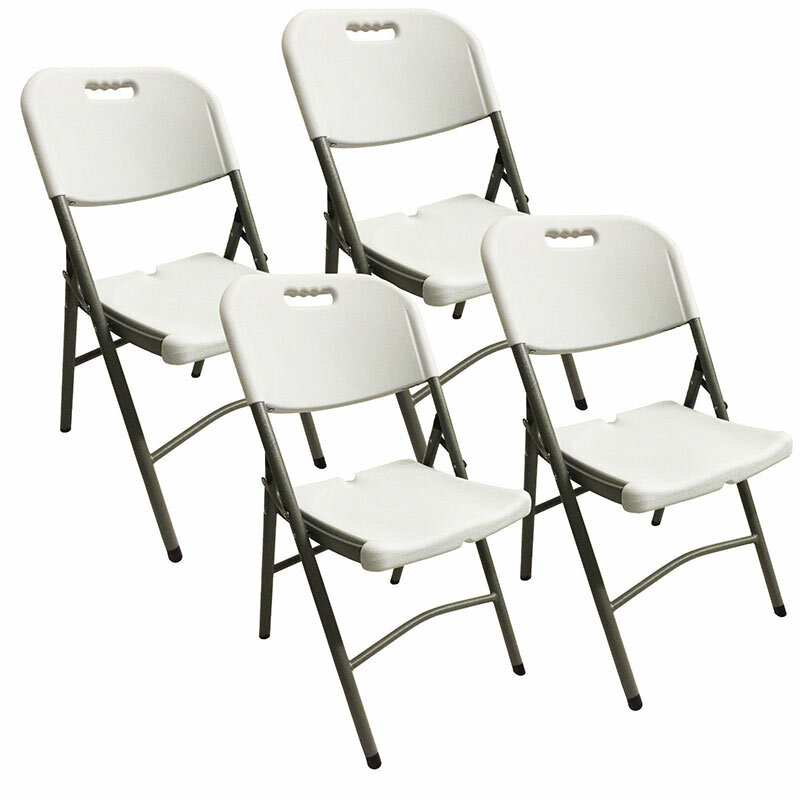 The chairs seat and back rest are also made of HDPE and the legs are made of steel. 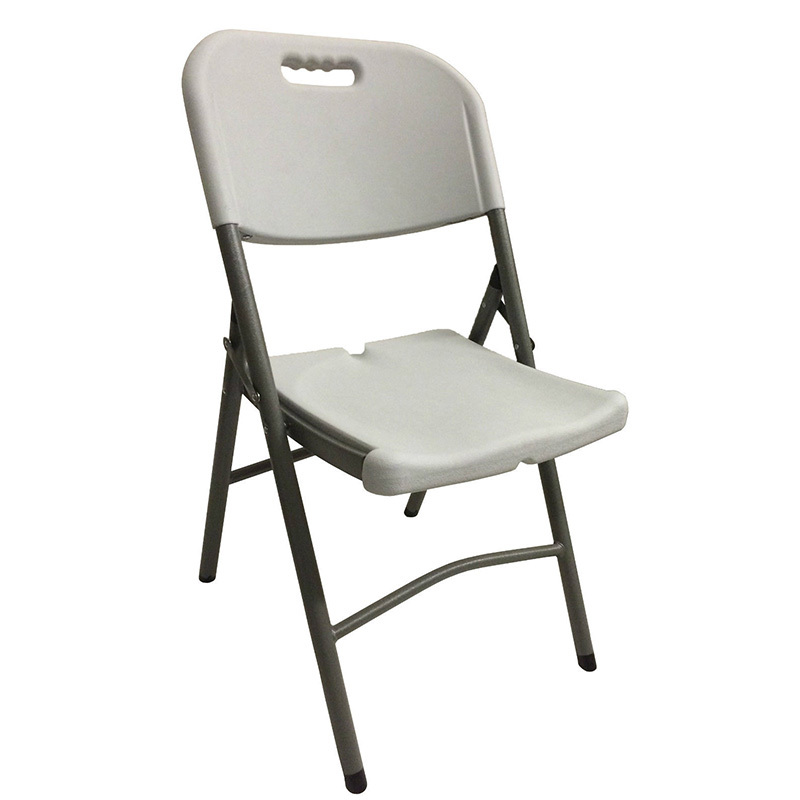 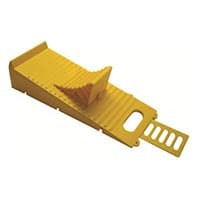 They fold for compact storage and include a carry handle. 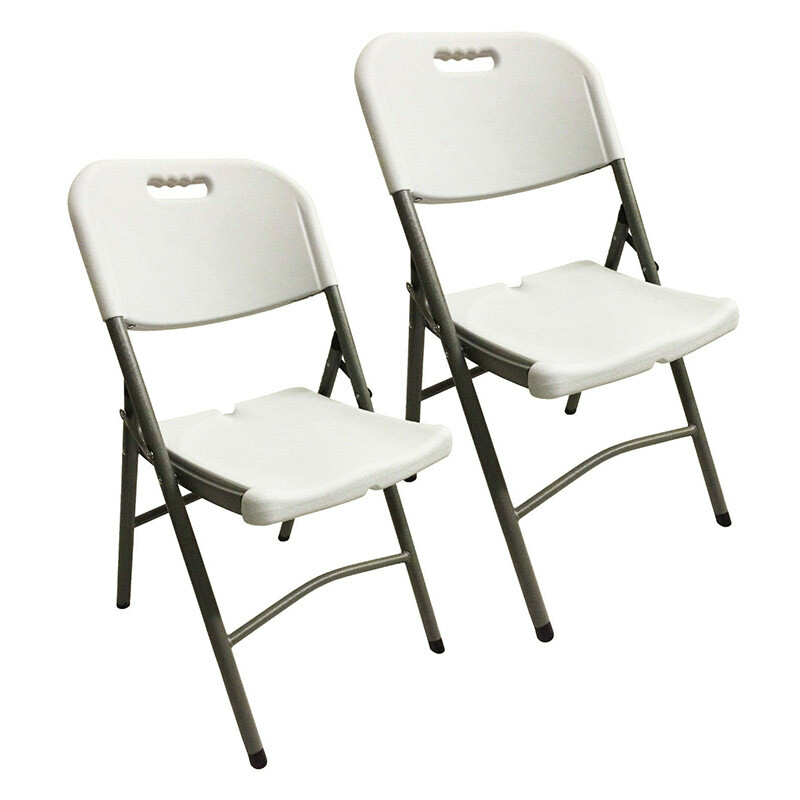 The dimensions of the chairs are as follows: height 87cm x width 60cm x depth 48cm. 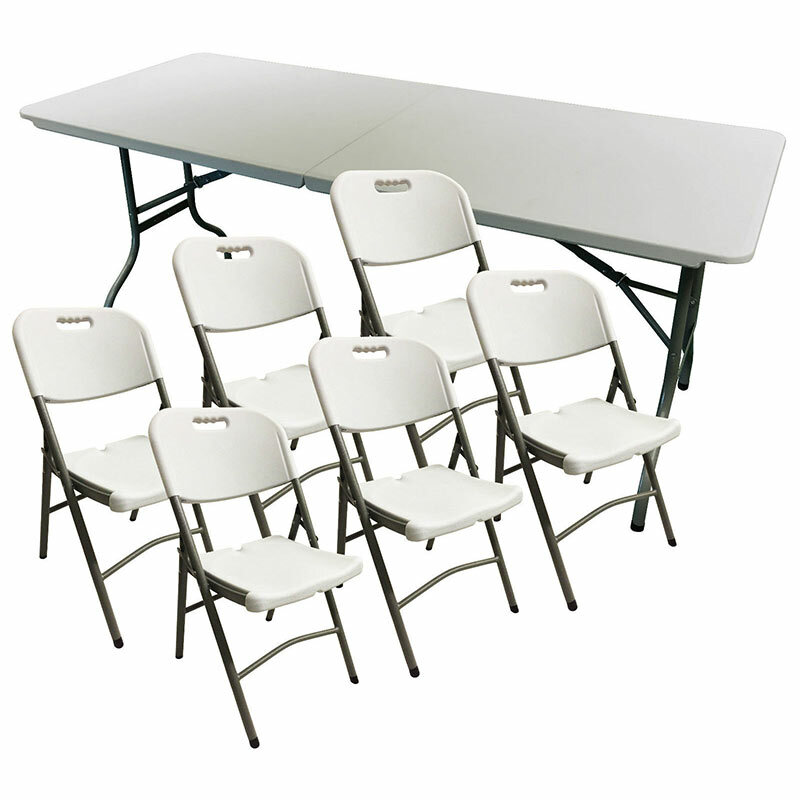 The ordering options are for a table, a chair, or table and two, four, six or eight chairs. 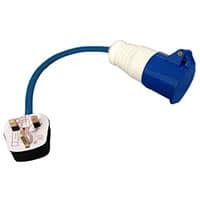 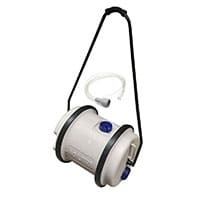 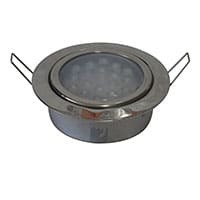 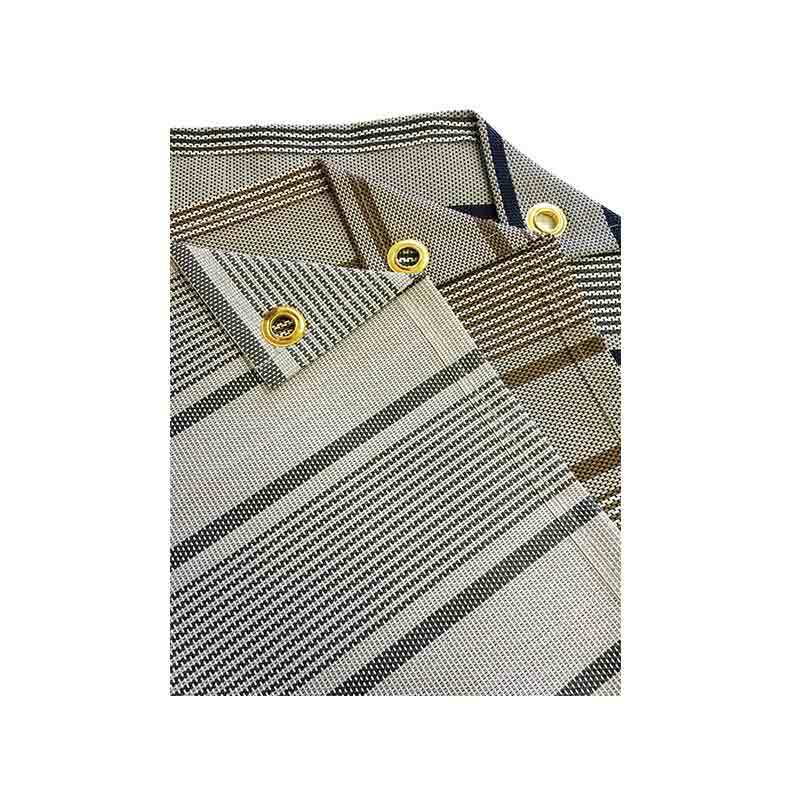 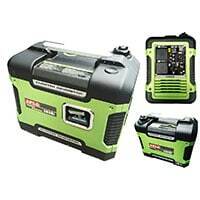 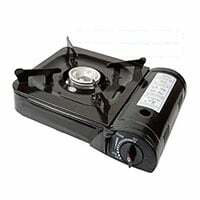 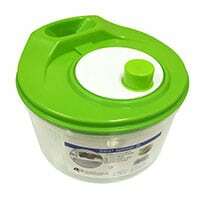 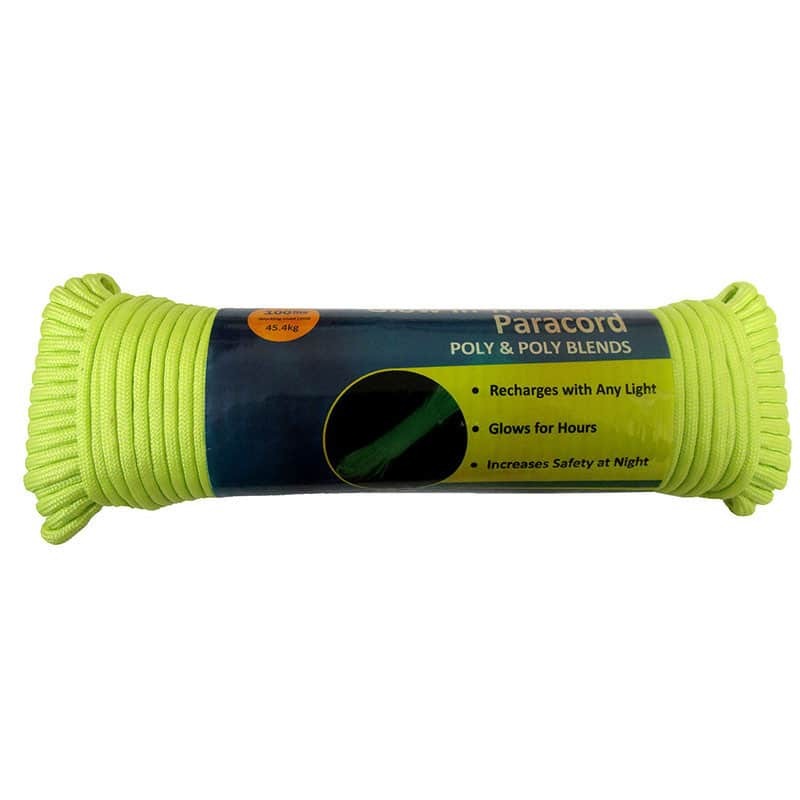 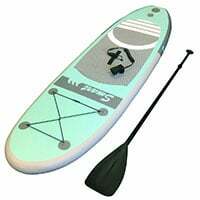 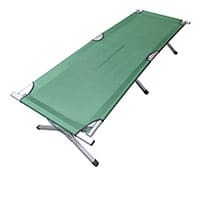 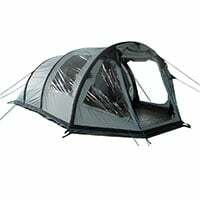 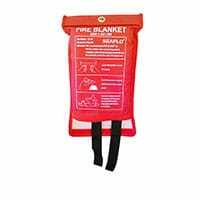 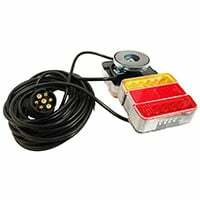 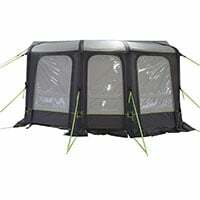 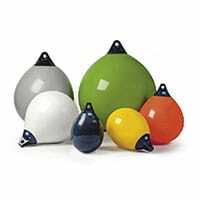 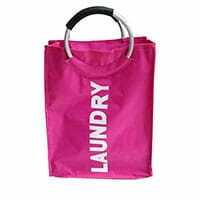 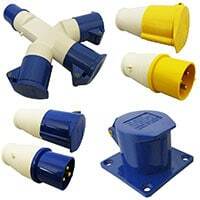 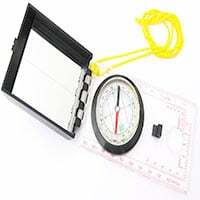 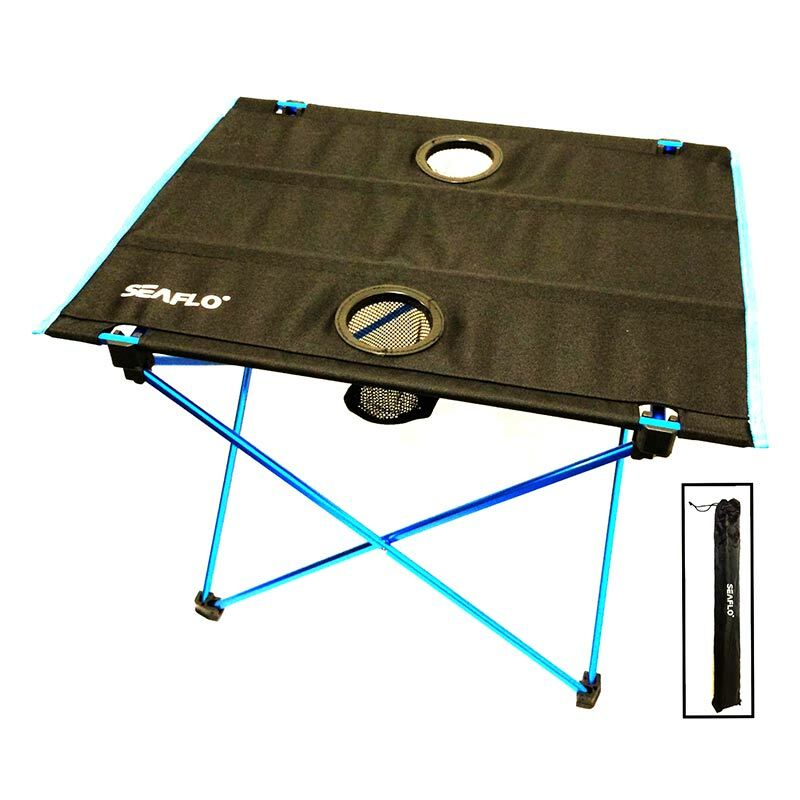 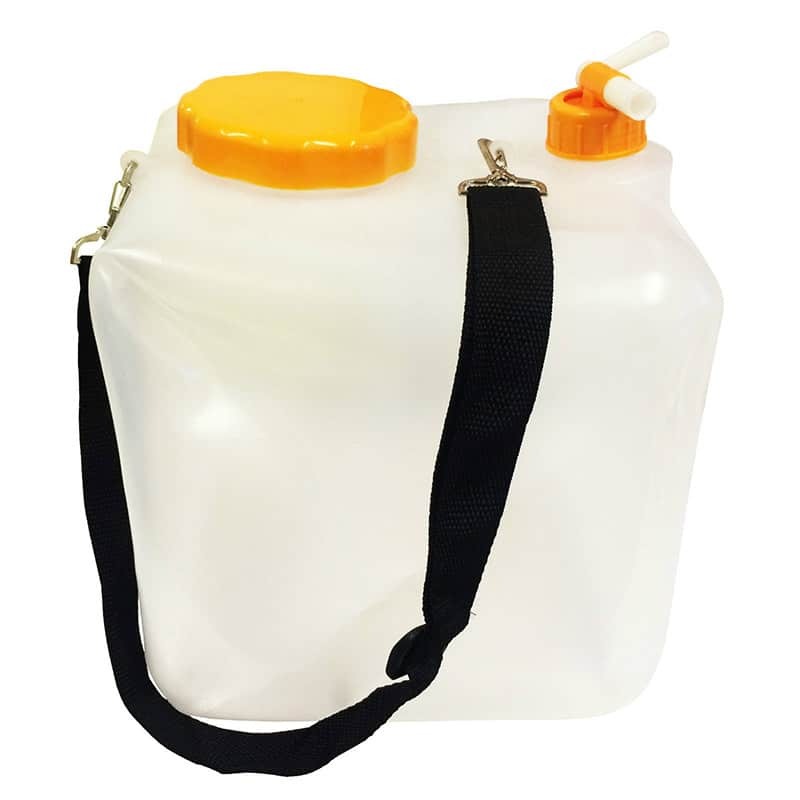 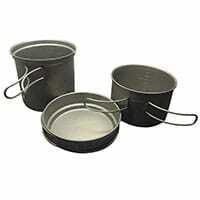 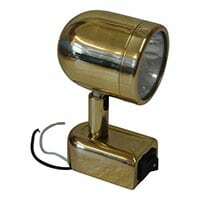 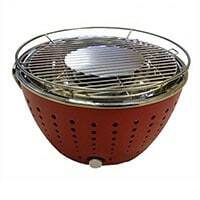 Perfect for camping, the caravan, motor-home, boating, outdoor activities or in the garden.